When Elon Musk founded SpaceX he had one goal in mind: to get humans to Mars. What has resulted since the company started building that vision, it quite a few extraordinary breakthroughs. -Launching Falcon Heavy, the most powerful rocket in the world. -Went head-to-head with the Russians for launch cadence last year. 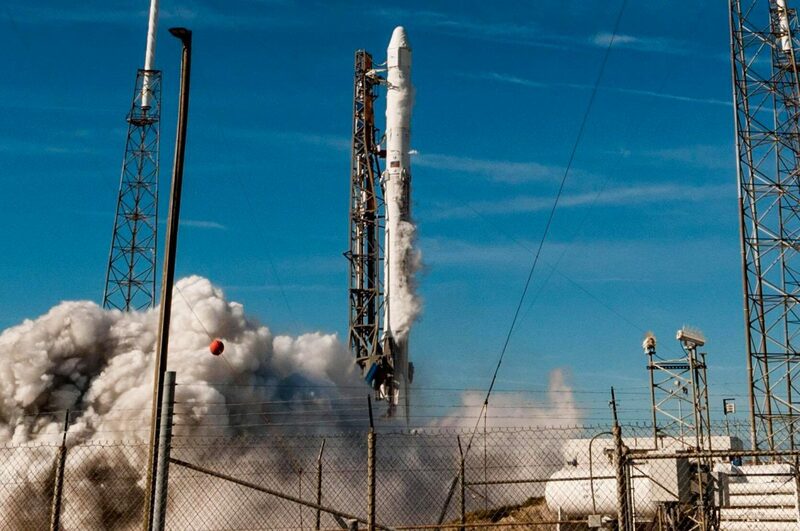 Last year, even NASA became a user of SpaceX’s flight-proven rocket with a successful cargo run to the space station. The greatest part of NASA’s first reusable launch? They also used a previously-flown Dragon to haul the cargo. Even with all these accomplishments, SpaceX needs a business model that will generate enough cash for what will be the most complex and expensive endeavor in history––landing humans on the red planet. So how will they do it? Because rocket launches won’t be enough. The company’s successes have resulted in customers lining up to take advantage of the company’s low launch prices, which are going to get even lower with their growing fleet of reusable vehicles. SpaceX will also debut the next and final version of the Falcon 9, the Block-5, built for full and rapid reusability. 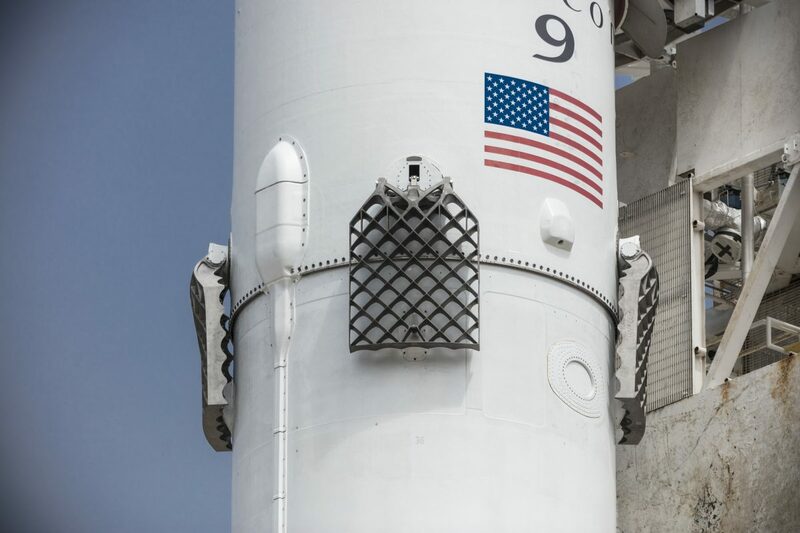 The new rocket will be sporting new Titanium grid fins, permanently-attached retractable landing legs, and a coat of thermal protection. SpaceX’s goal with the new Block-5 Falcon 9 is to reduce the launch to relaunch time of a single booster to 24 hours. The Block-5 upgrade will also be incorporated into the triple-booster Falcon Heavy. On Wednesday, February 21st, SpaceX is planning to launch a military satellite called Paz or “Peace” for Spain’s national security apparatus atop a recycled Falcon 9. But, SpaceX is sneaking on two secondary payloads atop the rocket for their own testing. Microsat-2A and Microsat-2B are prototype broadband satellites developed internally by SpaceX. 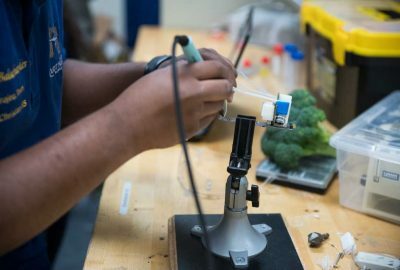 The company hopes to place the experimental spacecraft in orbit to test hardware, electronic subsystems, and ground communication. The launch will occur during an instantaneous window opening at 6:17 AM Pacific time from SpaceX’s pad at Vandenberg Air Force base in California. Since SpaceX is using one of its older Block-3 Falcon 9 boosters (that has already flown a mission) it will discard the booster in the ocean after Wednesday morning’s launch. Following, SpaceX’s last routine satellite delivery, they also opted to expend the booster following the mission but failed to do so. Huh? well, sort-of. 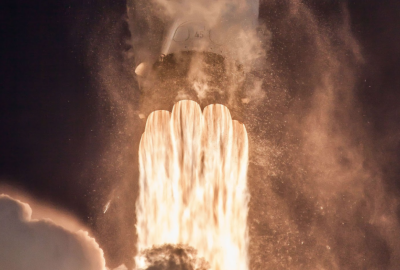 SpaceX opted to use the booster to conduct a high-thrust engine burn test right before the Falcon 9 hits the surface of the ocean. Usually, when a rocket coming back from any distance hits the water, it explodes. Not that time. SpaceX’s GovSat-1 booster laid in-tact on the water until the company had it destroyed. SpaceX will likely try this test again on Wednesday after deploying Paz and it’s two experimental satellites. But wait, SpaceX wants to be an internet carrier now? Well, yes and it shouldn’t be a surprise to anyone. With its launch costs, SpaceX has opened up a new market for cheap satellite delivery and operation. Why wouldn’t they take advantage of that themselves? According to the Wall Street Journal, SpaceX hopes to have 40 million subscribers by 2025 and carve out almost $30 billion of what is said to become a growing and lucrative market. The plan is unsurprisingly Elon Musk-level ambitious. SpaceX wants to start with a constellation of over 4,000 satellites in low-Earth orbit (somewhere between 650 to 800 miles above the surface) and do so beginning next year. Then, they want to begin construction on a constellation of over 7,000 satellites in very low-Earth orbit which is about 200 miles above the surface. Why? to provide high-speed and reliable internet to every spot on the globe. SpaceX says they can serve broadband with the speeds of a gigabit-per-second. Currently, it is estimated that more than half of the world’s population does not have access to the basic internet––nearly 4 billion people. Can Elon Musk put a dent in that number? His track record says yes.